Special facilities in over 20 different rental areas, including party and tent, construction equipment, general tools, scaffolding, costumes, etc. Permanent license, per user if networked. Support is annual and optional. 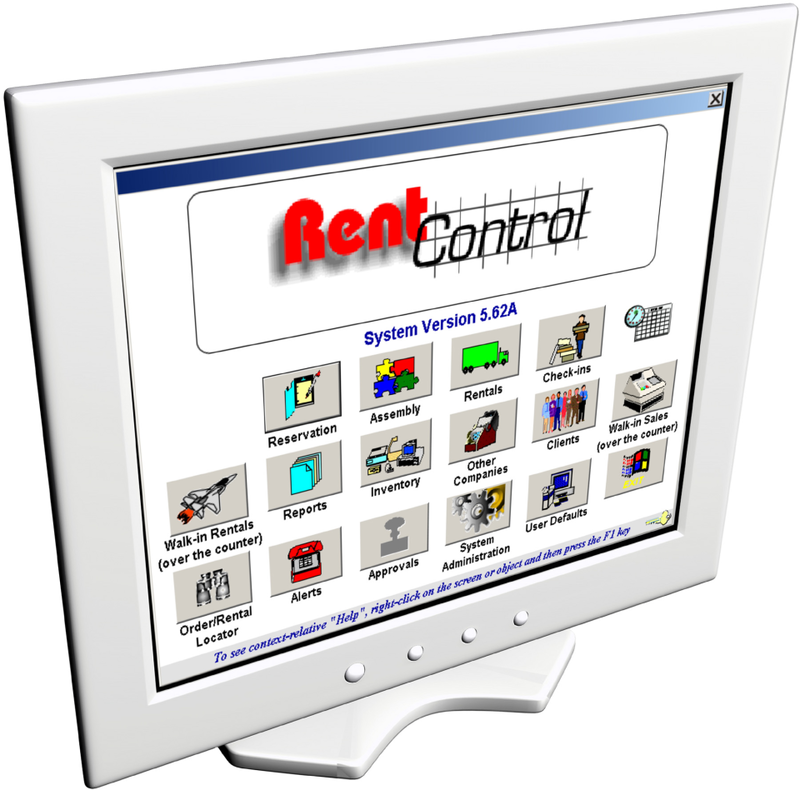 RentControl is affordable, easy-to-use Windows software with complete facilities for managing inventory, maintenance, clients, reservations, scheduling, rentals, check-in, payment processing and customer accounts. Backed by a company committed to service and support, its features are comparable to those found in much costlier software packages. Now available in 20 different industry-specific editions--whatever your size or industry, there's a RentControl that can handle all your needs. Pros: The ability to customize the software to our particular needs. The personal technical support has been of the highest caliber. All problems have been addressed in a quick and professional manner. 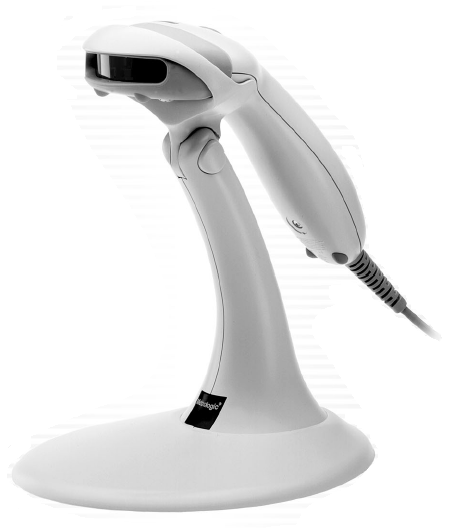 This has made the use of the software by volunteers extremely smooth. Cons: So far, no cons! Overall: We are a small operation and run by volunteers. After many hours of research and personal contacts, RentControl was determined to be the best for our operation. We did not need on-line storage and/or other storage methods, just some basic software which would handle our free loan items to our community of around 2500 homes. The facility is managed and run by local volunteers. RentControl seemed to fit the needs and could be adjusted and customized for us. Working with the company has been most pleasant and successful. The ease of operation, even with volunteer helpers, has been great. All in all, RentControl has fit our needs perfectly and is performing well. Recommendations to other buyers: If you have a smaller operation and need customization for specific purposes, I would strongly suggest trying RentControl. They have performed above and beyond for our needs! Pros: offers a complete list of rentals available in real time. I have worked with this software for many years now and it has always been a pleasure to work with. 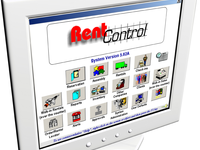 Comments: RentControl is a great software for Rental Companies as it is tailored to Rental Companies. 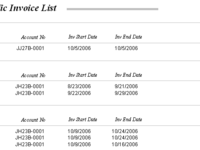 The software has a very useful system that guides you through the steps of the order process. This is great because it helps ensure that you are asking all of the questions that you should be asking when creating an order and it makes sure that the equipment is accounted for on the way in and on the way out. RentControl is very user friendly and just about anybody can use it once they have received a few hours of training. I would highly recommend RentControl to anyone that is starting out in the Rental industry. Comments: We are an audio visual rental company that uses RentControl. 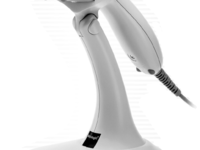 We are very pleased with the software and especially the customer service. This software helped our business grow and the customer support was available when we needed them. Overall great software and easy to use.